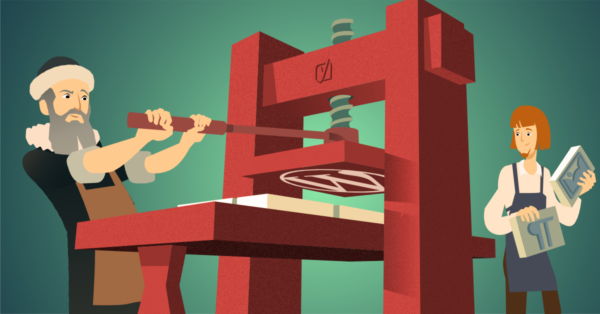 WordPress 5.0: What is Gutenberg? You might have felt some tremors in the WordPress world. On December 6, we witnessed the release of WordPress 5.0 and with it came the new editor we know as Gutenberg. It’s a new block-based editing environment in WordPress and the impact it’s going to have will be massive. Some welcome it with open arms, … Continue reading WordPress 5.0: What is Gutenberg?